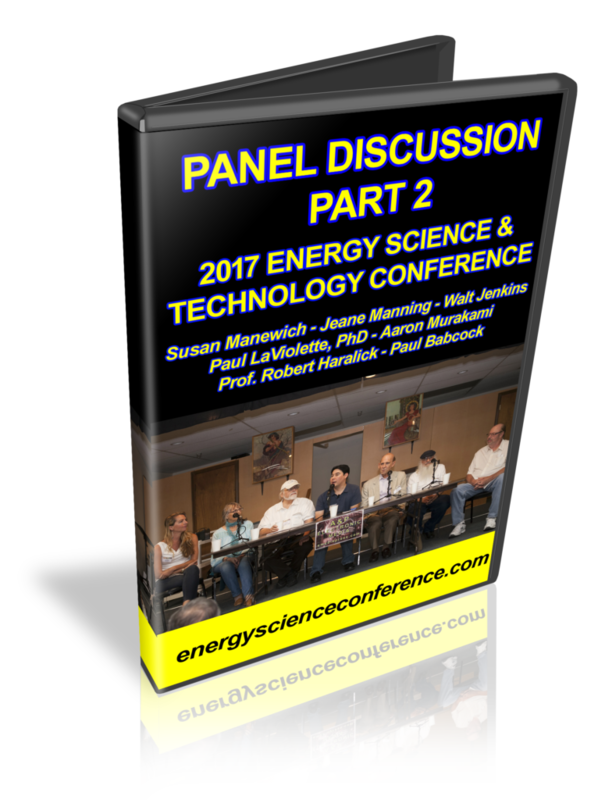 Here is the second Panel Discussion from the 2017 Energy Science & Technology Conference. 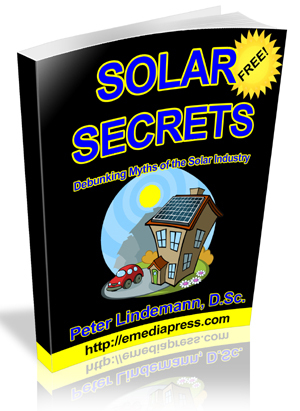 But first, here is a link to the first one in case you missed it. It includes the following presenters: Al Francoeur, Yaro Stanchak, Aaron Murakami, James Robitaille, Geoffrey Miller, and Jeff Moe. For this second one, it includes Susan Manewich, Jeane Manning, Walt Jenkins, Dr. Paul LaViolette, Aaron Murakami, Prof. Robert Haralick and Paul Babcock. This discussion concluded the 2017 Energy Science & Technology Conference and included topics such as Emotional Intelligence, Synchronicity, Remote Viewing, Creativity, the Subconscious Mind, the Collective Unconscious, and of course some discussion on Energy technologies. MUST SEE!